Below you fill find all funeral homes and cemeteries in or near Marshfield. Popular neighborhoods in Marshfield include: South Shore (Massachusetts). 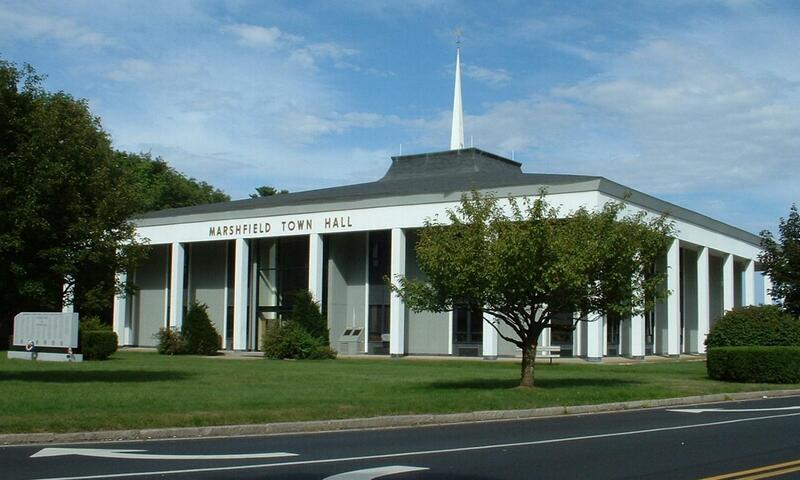 Suburbs of Marshfield: Marshfld Hls, N Marshfield. Zip codes in the city: 02020, 02041, 02047, 02050, 02051, 02059, 02065. Plymouth County funeral flowers can be purchased from one of the local funeral shops we partner with. Some of the notable people born here have been: Sean Morey (american football player), Mike Sullivan (coach), and David Warsofsky (ice hockey player). Marshfield is a town in Plymouth County, Massachusetts, United States, on Massachusetts's South Shore. The population was 25,132 at the 2010 census.See also: Green Harbor, Marshfield (CDP), Marshfield Hills, and Ocean Bluff-Brant Rock. It was reported on February 10th, 2019 that Francis Joseph Daly died in Marshfield, Massachusetts. Daly was 97 years old and was born in Washington, DC. Send flowers to express your sorrow and honor Francis Joseph's life. It was disclosed on May 16th, 2018 that Donald E Sr Olinger passed away in Marshfield, Massachusetts. Olinger was 79 years old. Send flowers to share your condolences and honor Donald E Sr's life. It was reported by Salem Evening News on March 10th, 2017 that Thomas Joseph Jr "Tom" Healey passed on in Marshfield, Massachusetts. Healey was 79 years old. Send flowers to express your sorrow and honor Thomas Joseph Jr "Tom"'s life. It was written by Daily Hampshire Gazette on January 6th, 2017 that Phyllis P Bragg (Pendleton) passed on in Marshfield, Massachusetts. Ms. Bragg was 91 years old and was born in Caribou, ME. Send flowers to express your sympathy and honor Phyllis P's life. It was revealed by Daily Hampshire Gazette on December 14th, 2016 that Clara B Richardson (Murphy) died in Marshfield, Massachusetts. Ms. Richardson was 91 years old. Send flowers to share your condolences and honor Clara B's life. It was revealed on April 13th, 2014 that Ellen Louise Gill-Stinebeck (Gill) perished in Marshfield, Massachusetts. Ms. Gill-Stinebeck was 71 years old. Send flowers to express your sorrow and honor Ellen Louise's life. It was disclosed on March 1st, 2013 that Ruth Jane Reckman (Schmidt) passed away in Marshfield, Massachusetts. Ms. Reckman was 92 years old and was born in Cincinnati, OH. Send flowers to share your condolences and honor Ruth Jane's life. It was revealed on April 3rd, 2012 that Alta McCloud (Kellie) perished in Marshfield, Massachusetts. Ms. McCloud was 70 years old and was born in Tacoma, WA. Send flowers to express your sympathy and honor Alta's life. It was revealed by Arizona Republic on October 9th, 2011 that Eleanor "Eli" Andrade-Cruz passed on in Arizona. Andrade-Cruz was 69 years old and was born in Marshfield, MA. Send flowers to share your condolences and honor Eleanor "Eli"'s life. It was noted by Sarasota Herald-Tribune on June 23rd, 2011 that Priscill Tucker (Bonney) passed on in Sarasota, Florida. Ms. Tucker was 78 years old and was born in Marshfield, MA. Send flowers to express your sympathy and honor Priscill's life. Please see:. 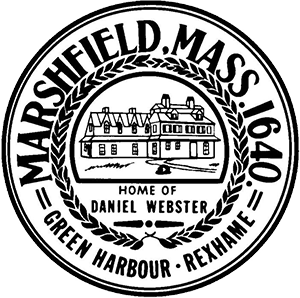 Marshfield is a town in Plymouth County, Massachusetts County, Massachusetts, United States, on Massachusetts's South Shore (Massachusetts) Shore. The population was 24,324 at the 2000 census. The history section on this 377 year old town is now a separate article on its own page. . .
six grandchildren; and many nieces and nephews. A funeral Mass will be celebrated at 10:30 a.m. today at St. Christines Church, Marshfield. Burial will be in Massachusetts National Cemetery, Bourne. Arrangements by MacDonald Funeral Home, Marshfield. According to Lauras wishes there will be no funeral service. Laura was born September 27 ... IA; 3 sisters, Sue of Marshfield, MA; Charlene of Malden, MA; and Sandy of Quincy, MA; and 1 brother, Charles of Malden, MA. Memorials are to be established. MacDonald Funeral Home, Marshfield, MA - Welcome! MacDonald Funeral Home -A family owned and operated, full service funeral home located in Marshfield and Duxbury, Massachusetts. We work with local florists and flower shops to offer same day delivery. You will find budget sympathy flowers in Marshfield here. Our funeral flowers are cheap in price but not in value.